@QueenWillRock Twitter: "@Queen + @adamlambert Las Vegas Shows now on General Sale! 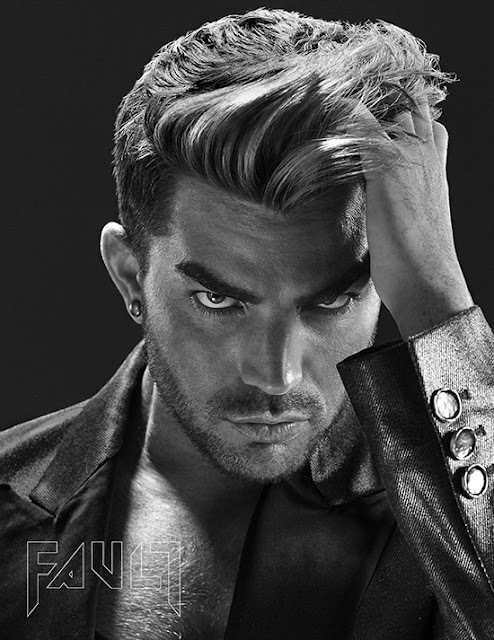 “The Crown Jewels”.."
@Queen + @adamlambert Las Vegas Shows now on General Sale! 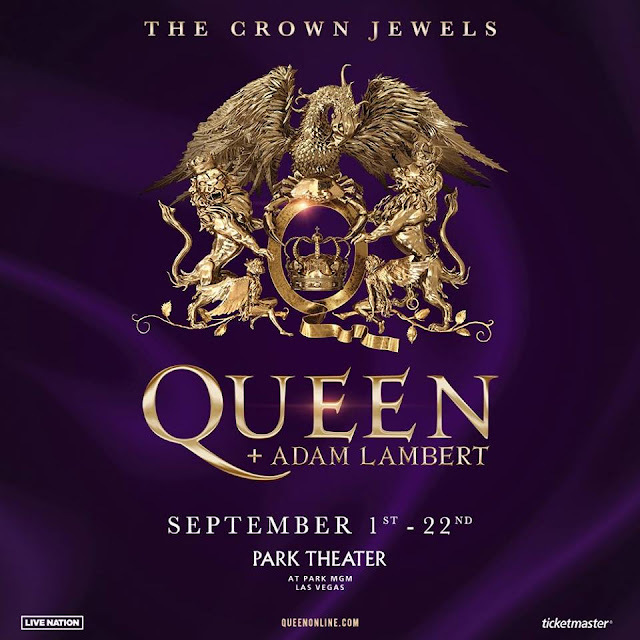 “The Crown Jewels” shows take place at the Park Theater at Park MGM in Las Vegas on September 1, 2, 5, 7, 8, 14, 15, 19, 21 and 22 at 8 p.m.
.@Queen + @adamlambert Las Vegas Shows now on General Sale! “The Crown Jewels” shows take place at the Park Theater at Park MGM in Las Vegas on September 1, 2, 5, 7, 8, 14, 15, 19, 21 and 22 at 8 p.m.